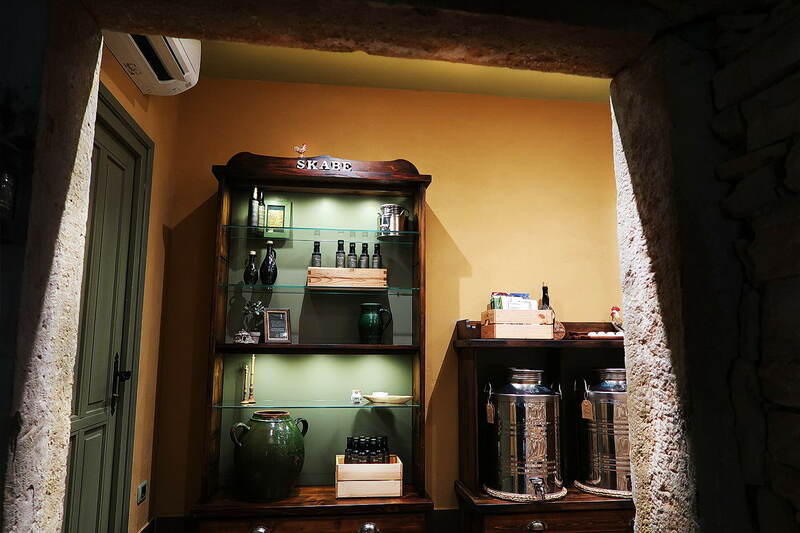 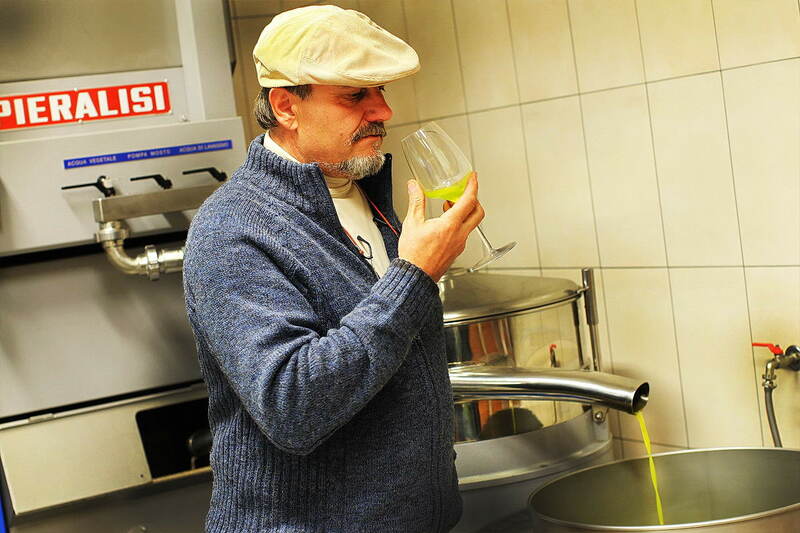 The tradition of olive oil production in Istria dates back to the legend of the Argonauts in this area and the first Greek (Colchians) colonies to settle here in 3rd century B.C. 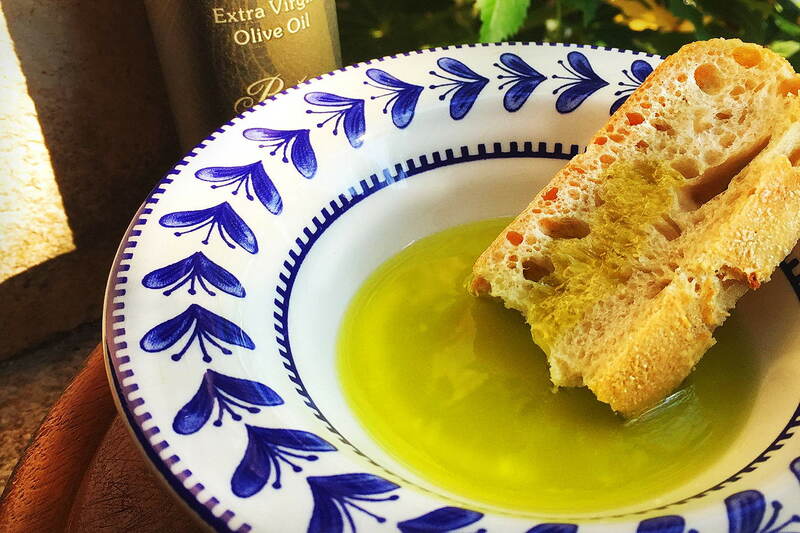 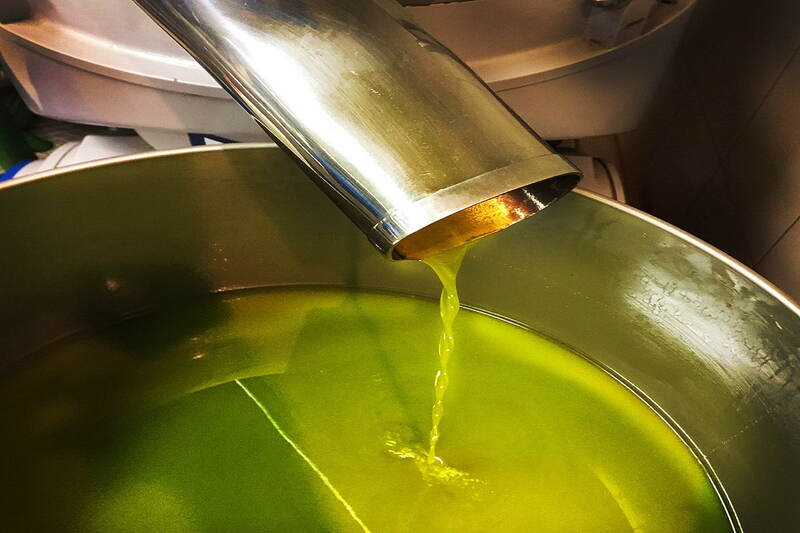 Several centuries later, the Romans realized the value of olive oil, and made it a highly sought after commodity. 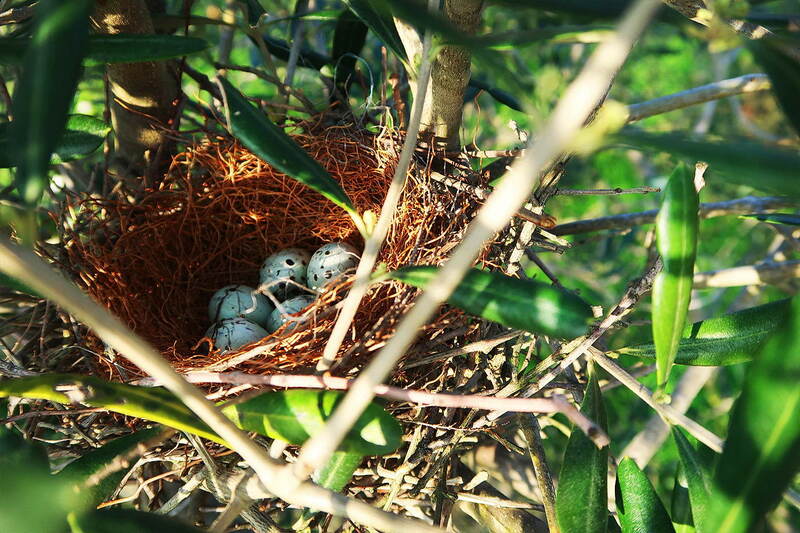 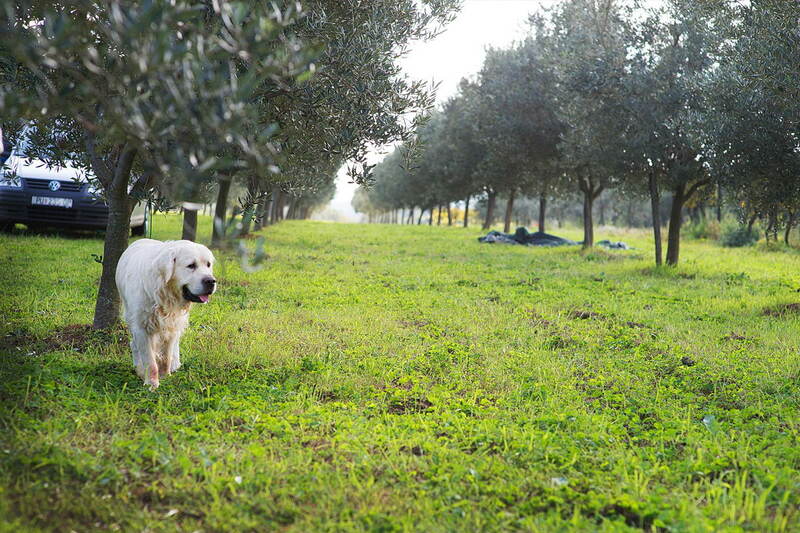 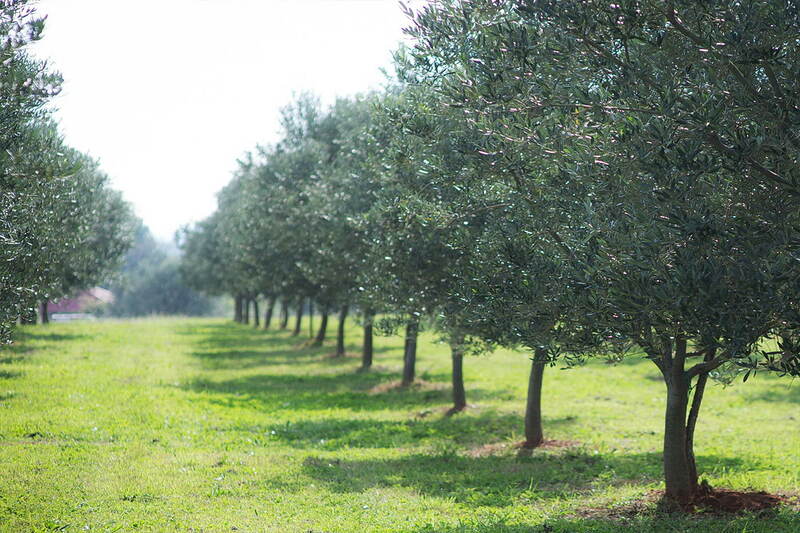 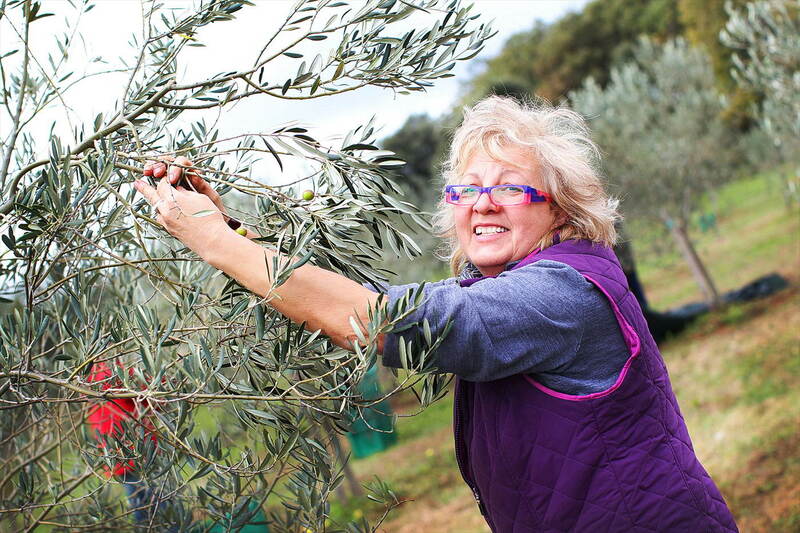 For many generations our family has tended to olive groves surrounded by ancient ruins on this peninsula. 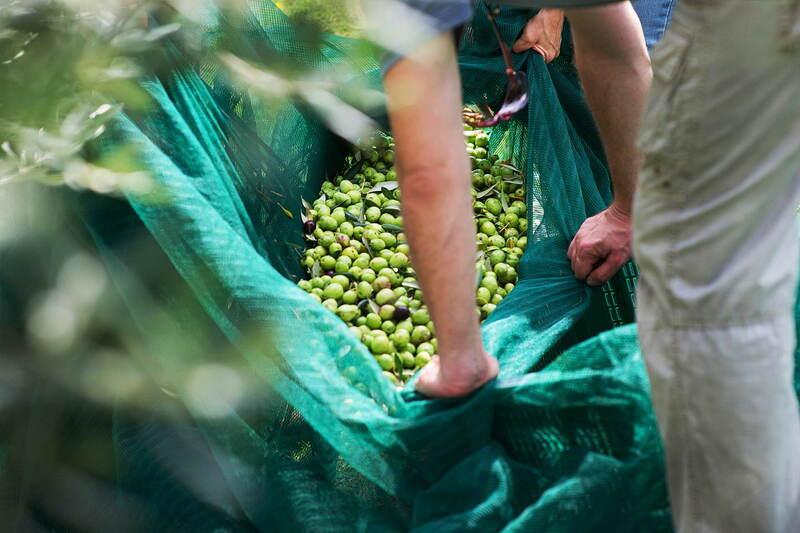 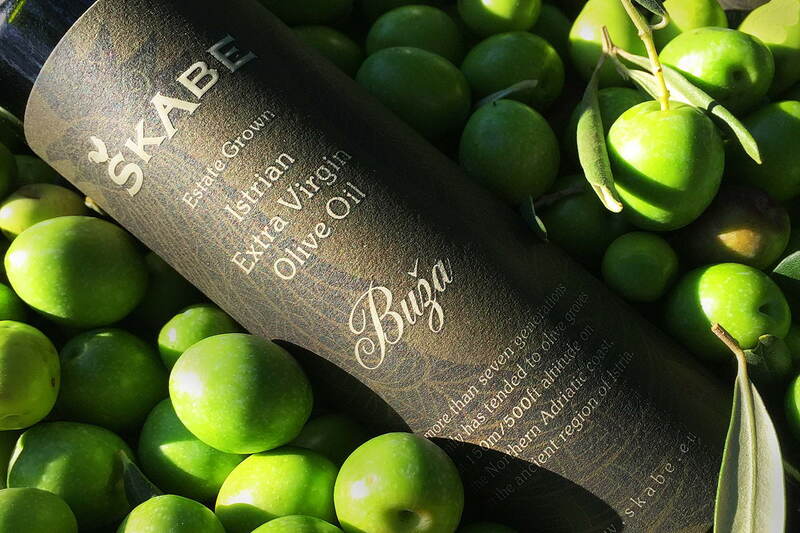 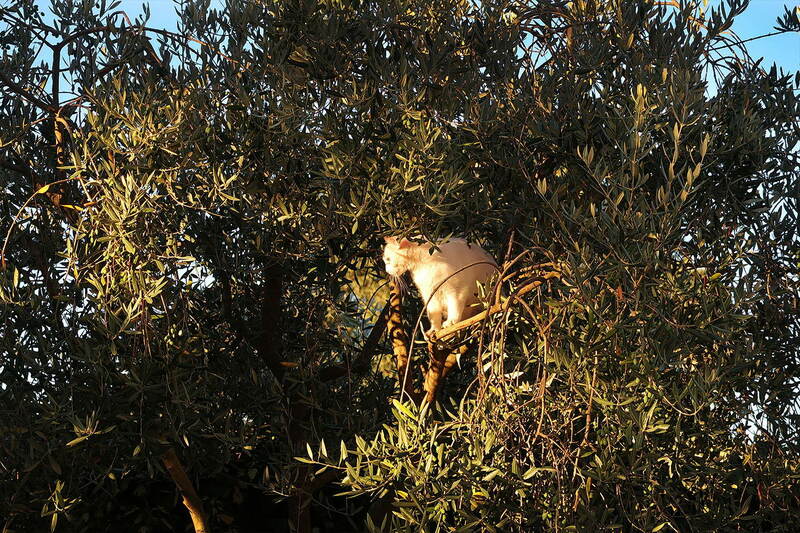 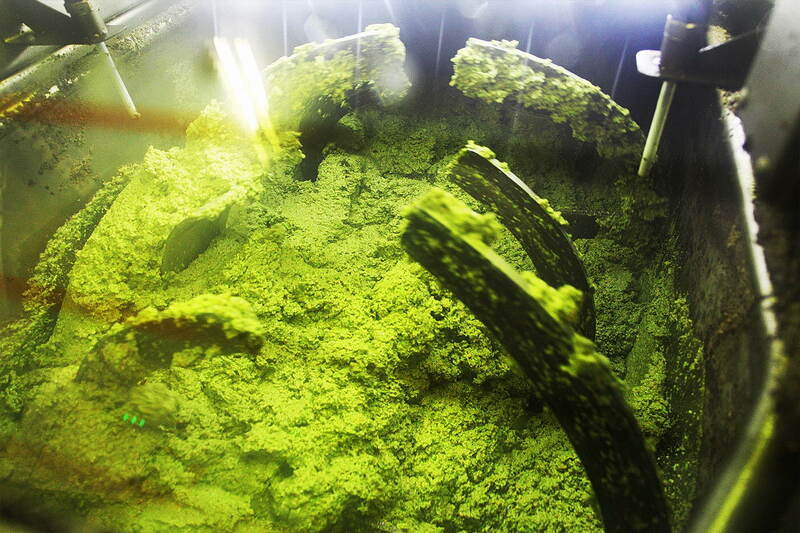 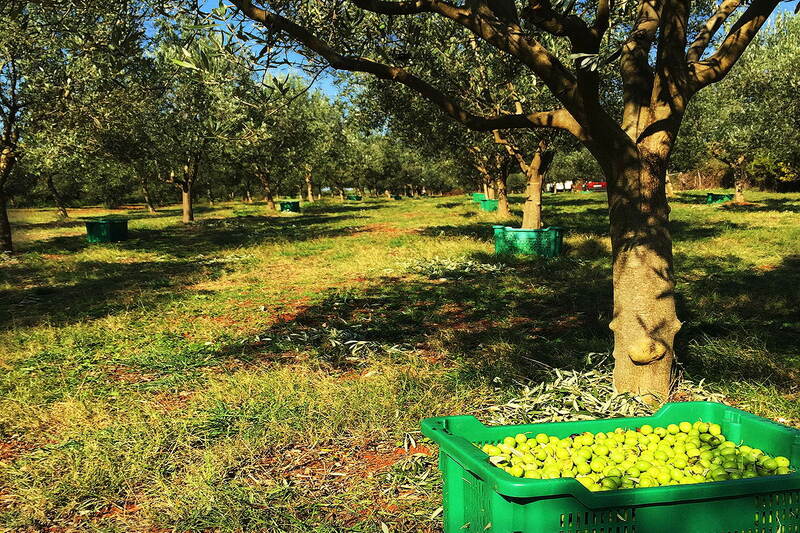 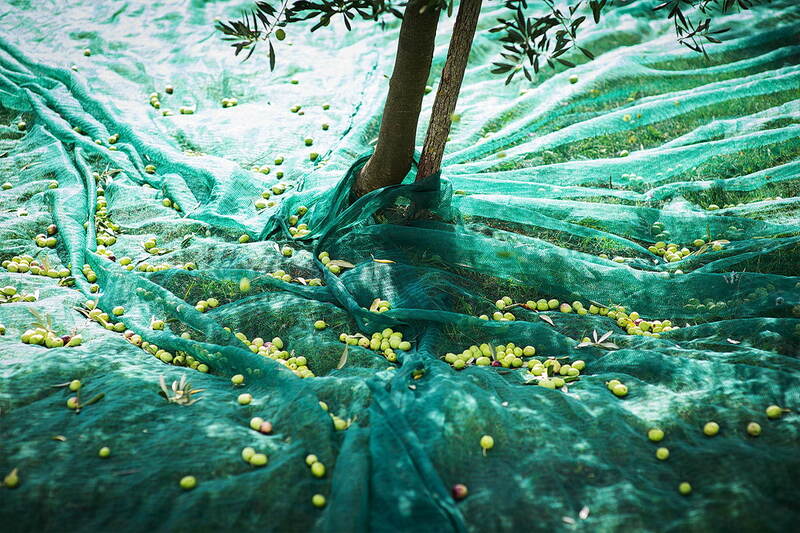 We produce Buža (Busa) EVOO exclusively, and it is harvested by hand while the olives are mostly green. 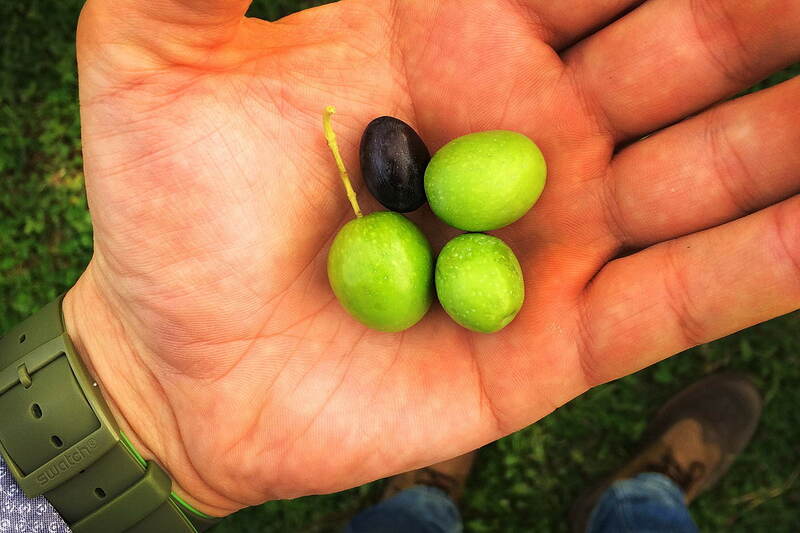 Although they yield less oil than when picked fully ripe, the quality of oil is much better. 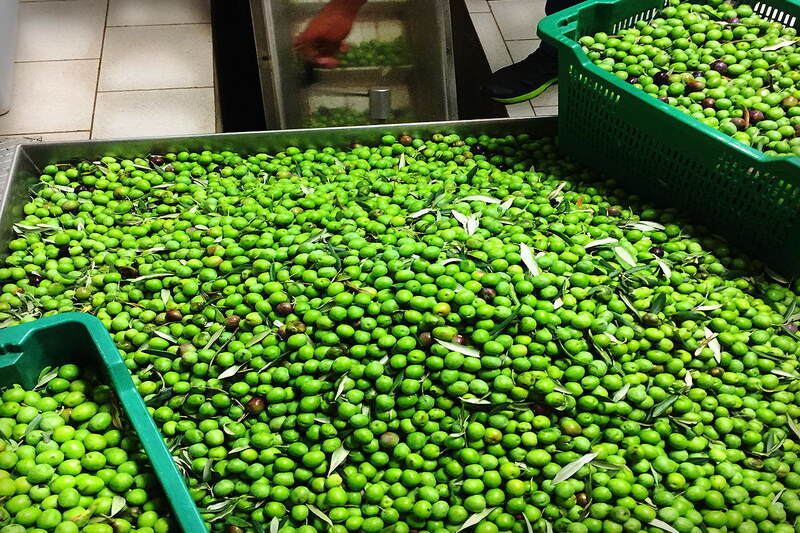 This labor intensive work is the only way to insure that each olive is in perfect condition before being rushed to the mill on the same day for processing. 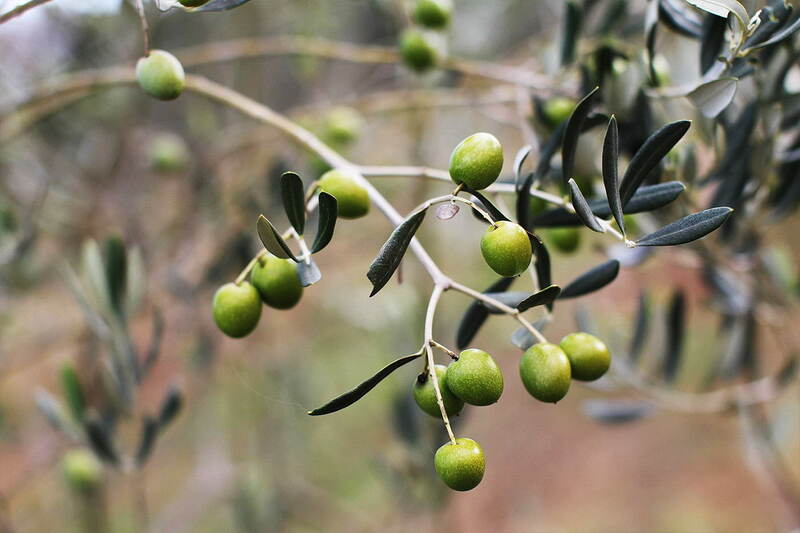 Of the 700 olive varietals, Buža is one unique to Istria, and a particularly rare and fragile cultivar noted for its green-gold color, and bright, grassy, fruity aroma that finishes with a peppery aftertaste. 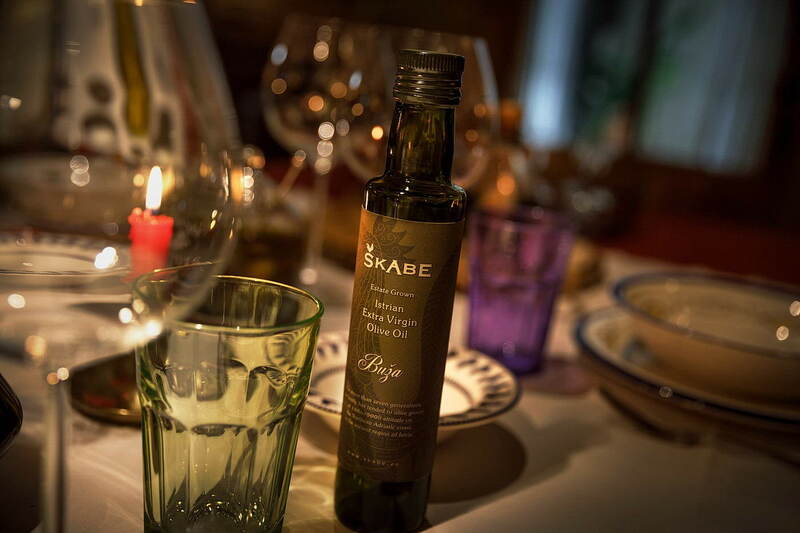 It is rich in antioxidants called polyphenols, and we are proud to offer this healthy and precious oil for sale at Škabe Farmhouse. 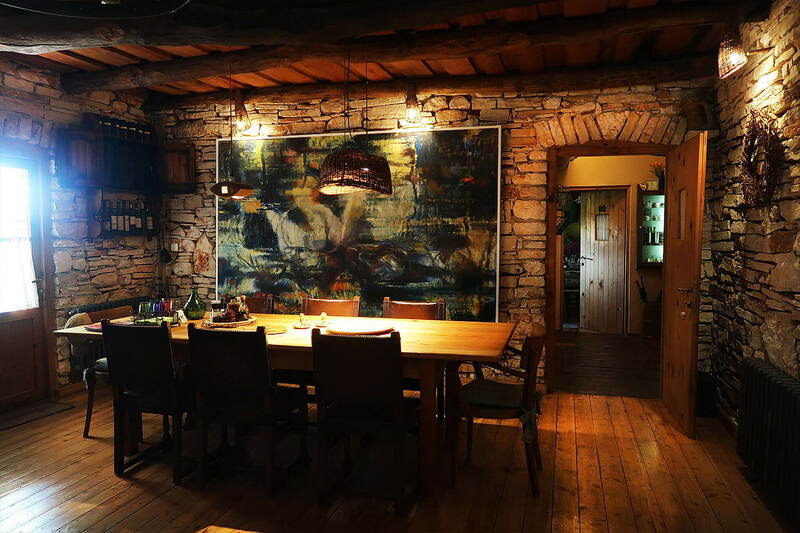 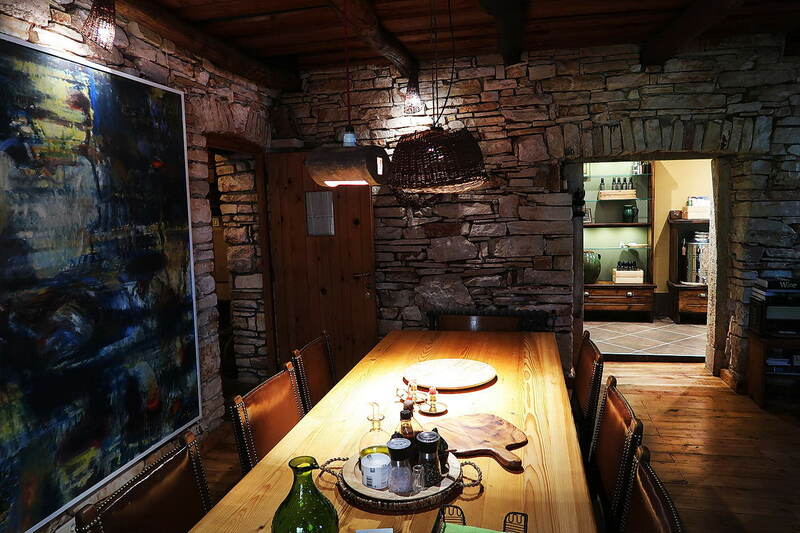 and we hope to share these and more wonders of Istria with you!